A founder chairperson of Taiwanese Canadian Cultural Society. In Taiwan, where in the 1950s and 1960s he devised and helped establish a modern mental health care system, Dr. Lin was seen as more than a medical figure. He was a non-Western doctor who helped give a Eurocentric, introspective field of medicine a global presence that it sorely lacked. 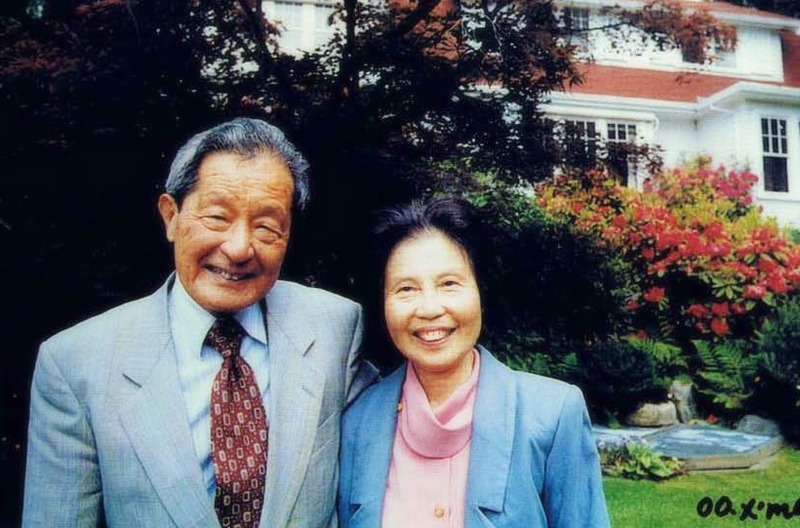 He all but built the mental health system from the ground up in his native Taiwan, later helping governments in developing nations to do the same.